Unfortunately, the largest investment you will ever make happens to be a termite’s favorite meal. Known as the “silent destroyer” of homes, termites are responsible for billions of dollars in property damage each year. Termite infestations require professional evaluation and treatment since they typically do not leave any immediate signs of damage. Without proper termite protection, infestations can go undetected for years since most are hidden behind walls, floor coverings, insulation, and other obstructions. Termites feed primarily on wood, which is the most common construction material found in your home. Although measuring only a few millimeters to one centimeter in length, termites assemble into colonies that are capable of turning lumber into sawdust. 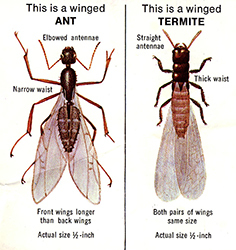 Winged termites are often confused with ants, which tend to swarm at the same time of year (March – May). Termites have straight antennae, uniform waists and wings of equal size, while ants have elbowed antennae, tapered waists and forewings that are longer than the hind wings. Termites are attracted to light and are often seen swarming around doors and windows. Termites emerging from tree stumps, woodpiles, and other locations in your yard are not necessarily cause for concern. However, if you observe winged termites emerging from the base of your foundation wall, adjoining porches and decks or the interior, there is a good chance that your home is infested. A common sign of termite infestation is the presence of mud tubes extending over foundation walls, support piers, sill plates, floor joists, etc. The mud tubes are generally the diameter of a pencil but can be thicker. Termites build these tubes for shelter as they travel between their underground colonies and the structure. To determine if an infestation is active, the tubes can be broken and checked for the presence of small, creamy-white worker termites. However, if a tube is vacant, the infestation can still be active; termites tend to abandon the tubes while foraging elsewhere within the structure. Termite damaged wood is usually hollowed out along the grain. Wood damaged by moisture or other types of insects do not have this appearance. Termite damage can easily go undetected in wood that is exposed because the outer surface is usually left intact. Occasionally termites bore tiny holes through plaster or drywall accompanied by bits of soil around the margin. In addition to the monetary damage that termites can cause, we’re also sensitive to the emotional impact on your family. We recognize that during these stressful times, you want and deserve a termite expert who is responsive to your needs and is readily available to address your concerns. Our approach to termite protection is simple: “Your Pest. Our Problem!” We love what we do, and we take pride in the personal relationships that we’ve built with our local customer base. 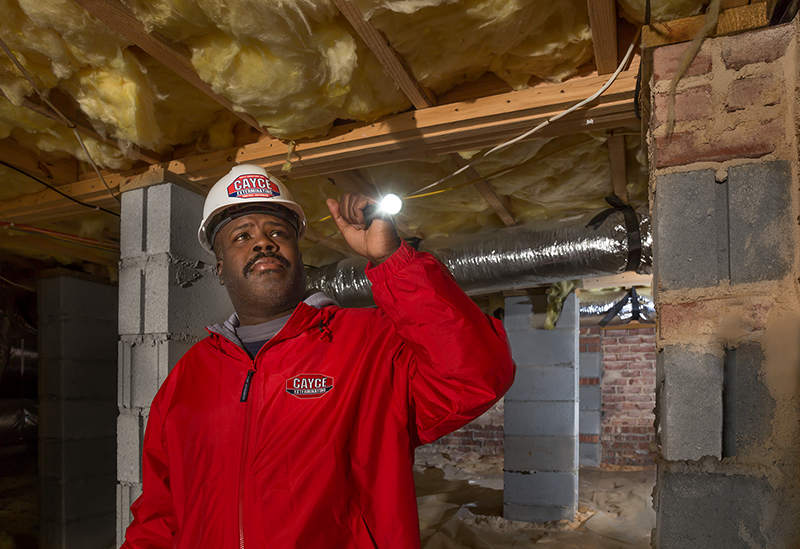 For over 50 years, our family-owned pest control company has proudly performed termite treatment services for countless Columbia, SC residents. What Separates Our Termite Control from the Competition? We’re authorized to apply Termidor insecticide, America’s #1 termite protection product. A professionally applied Termidor termite treatment is the most effective method to eliminate a termite infestation and prevent future termite infestations from damaging your home. 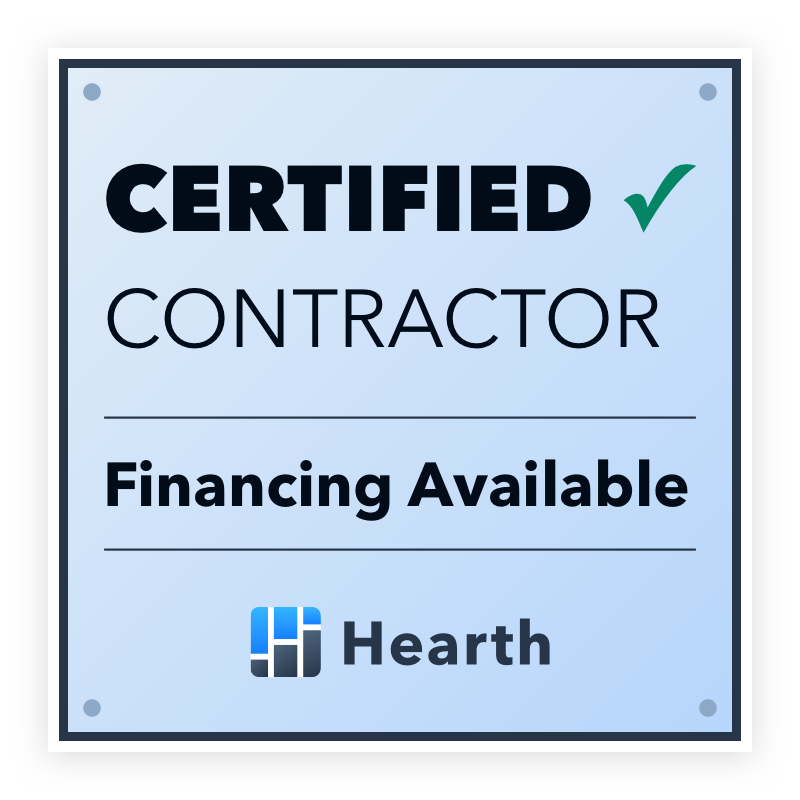 We also stand behind our termite control services with a lifetime renewable warranty that lasts as long as you own the home. Ask our competitors if they offer the same! If you live in Columbia, SC and suspect termite infestation within your home, call us immediately to evaluate your situation and recommend a custom termite protection plan!